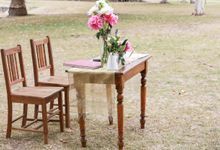 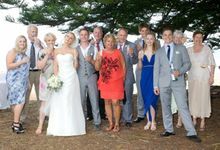 As an Authorised Civil Marriage Celebrant I specialise in creating a celebration that is unique because it is individually crafted to reflect the love, emotion and desires of the couples involved. 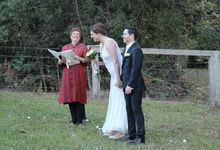 Most of the weddings I perform are on the idyllic Central Coast, Hunter Valley or Sydney and Newcastle’s picturesque locations. 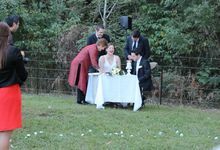 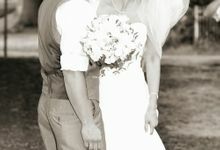 I promise to put my heart and soul into creating a romantic and moving ceremony that you will cherish. 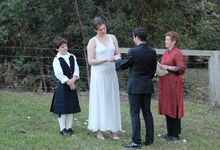 One thing is guaranteed – your wedding will be a Ceremony 2 Remember.